We offer the largest selection of weight loss medications in the Southern California Area! Tri-Valley Medical Weight Control is proud to introduce several revolutionary weight loss programs. With a strong focus on energy our programs are easy to follow to help you shed those unwanted pounds. It challenges conventional wisdom about weight loss and views excessive weight as a medical condition requiring medical attention. Our program has been researched since 1990 and involves the use of FDA approved medications. They are fully endorsed medications. Most people have little or no side effects. Our supplements and suppressants actually enhance the body’s natural inclination to be thin and healthy. At Tri-Valley Medical Weight Control, we believe in providing people with a less expensive alternative to losing weight. Obesity is one of the most prevalent health problems in America today, giving physicians an increased role in its treatment. 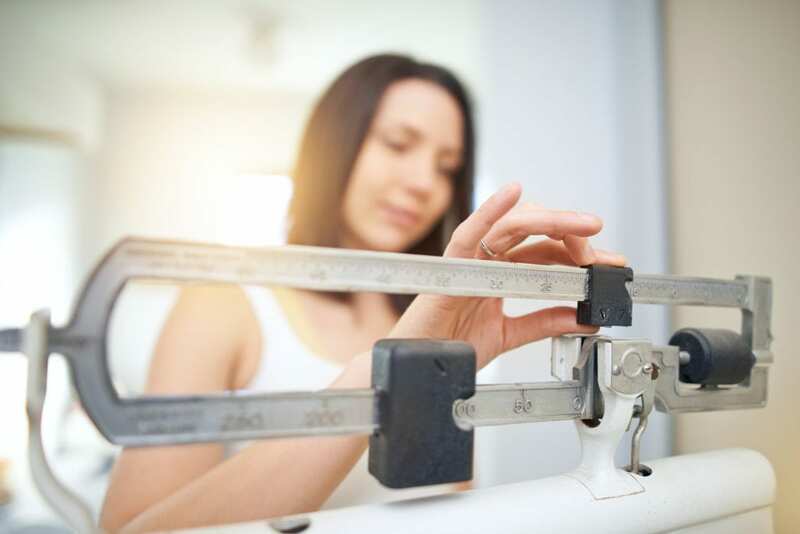 Although people are encouraged to take safe weight loss strategies into their own hands, unsupervised weight loss programs can increase the potential for health complications. Losing weight is an extreme lifestyle change and even the slightest physician involvement may enhance outcomes. At Tri-Valley Medical Weight Control, we believe in providing people with a less expensive alternative to losing weight. We tailor medically supervised weight loss programs to each individual patient. They are designed to achieve and even exceed weight loss goals in an efficient and safe manner. We have three locations in Murrieta, Fountain Valley, and Long Beach, giving motivated people better access to our exceptional services. The value of medically supervised weight loss programs does not only exist in ensuring proper surveillance of a person’s weight. MD’s and Nurse Practitioners are great resources for advice and tips that someone couldn’t normally get from researching on the Internet. Encouragement and motivation aren’t something you can buy, and losing weight requires a great deal of outside support. Our Tri-Valley Medical Weight Control coaches are comprised of a team of licensed, MD’s, Nurse Practitioners, and highly trained medical assistants. With years of experience, our team empowers your weight loss journey and brings you the most cutting-edge weight loss treatments. By working with our MD’s and Nurse Practitioners, patients can hope for better, longer lasting results. Under a medically-supervised weight loss program, people will receive medical consultations on a periodic basis, medically recommended and administered FDA-approved appetite suppressants and medications, along with cutting edge weight loss supplements and injections. Tri-Valley Medical Weight Control offers FDA-approved medications, appetite suppressants, and supplements to aid in weight control. We also provide custom-formulated metabolic injections, often called lipotropic shots or fat burning injections, for weight loss. Ready to make a change? Ready to live a happier and healthier life? Stop in to any of our three locations today. We are a walk-in clinic, so there is never a need for an appointment! We have three convenient locations in Southern California, including Murrieta, Fountain Valley. And Long Beach. Disclaimer: Individual results and experience may vary. Any stated results are not guaranteed and are not typical. All weight loss is a result of the individuals body type and medical weight loss plan. Individual results and experiences may vary. Patients come in weekly to monthly for their refills and weigh-ins. Our highly trained medical staff will monitor your progress and check your blood pressure and weight to make sure you are losing weight and feeling great on your weight loss journey. *Physician and/or Nurse Practitioner will determine if patient is eligible for medication. Please note we have alternatives for those not eligible. *Disclaimer: Individual results and experience may vary. Any stated results are not guaranteed and are not typical. All weight loss is a result of the individuals body type and medical weight loss plan. Individual results and experiences may vary. Does your child struggle to stay focused in school? Does your child struggle with peer relationships and bullying? Is your child fatigued frequently? Do they lack the desire to be active? Is your child obese or overweight? 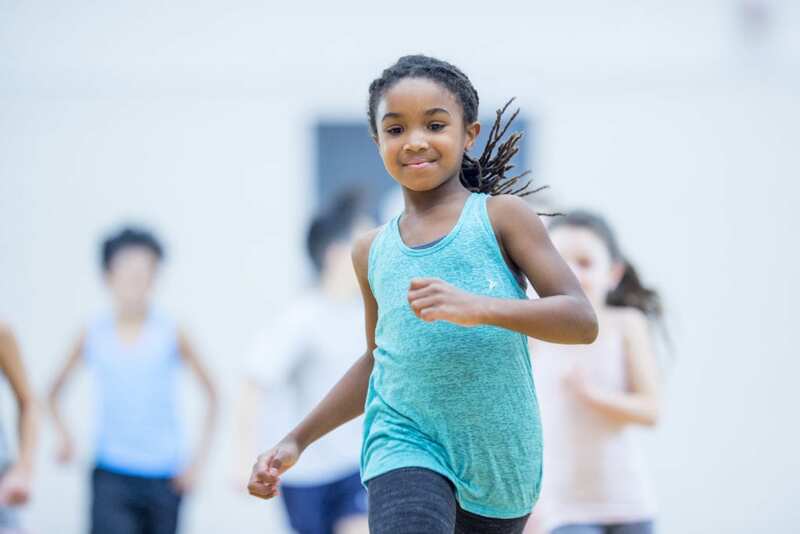 Being overweight could result in any of the above scenarios and WE offer a weight loss program for children 10+ years old that can HELP!